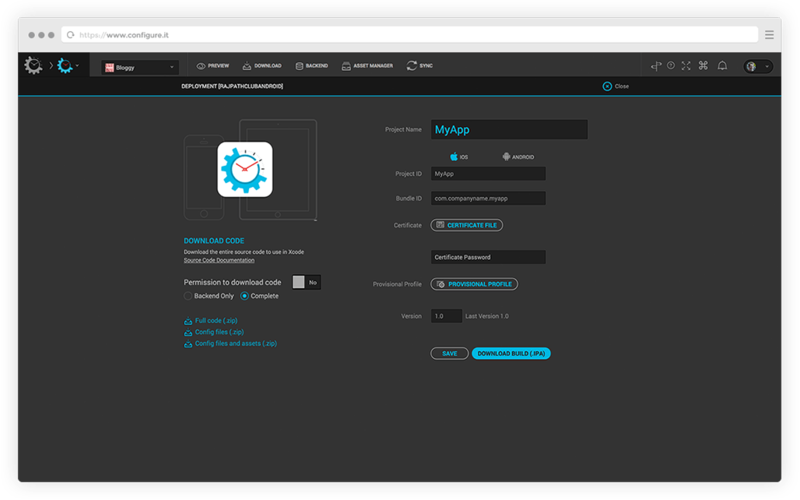 Generate builds for pre-release testing with development profile or for distribution to marketplace. Upload your own code signing with your own Certificate, Provision Profile and Keys to secure your distribution. 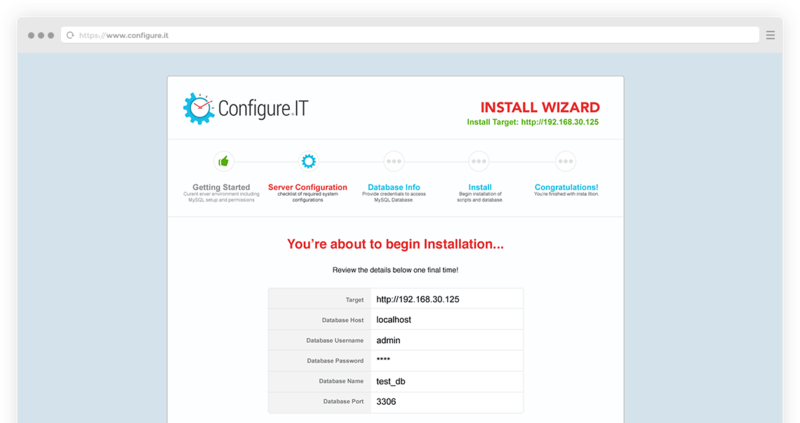 Deploy entire back-end containing database, API code and DataPanel code to remote server instantly with hot connectivity. 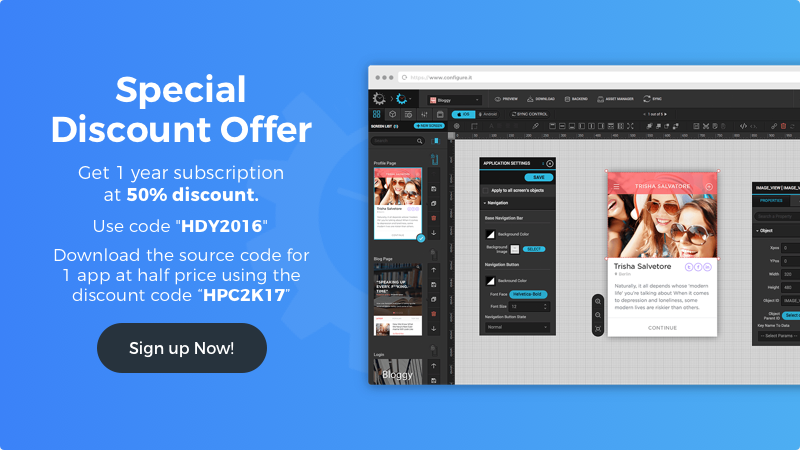 Get the source code for your entire back end, powered by PHP, Database dump and Bootstrap based UI for DataPanel. Host your entire backend on managed servers and go live without additional infrastructure costs. 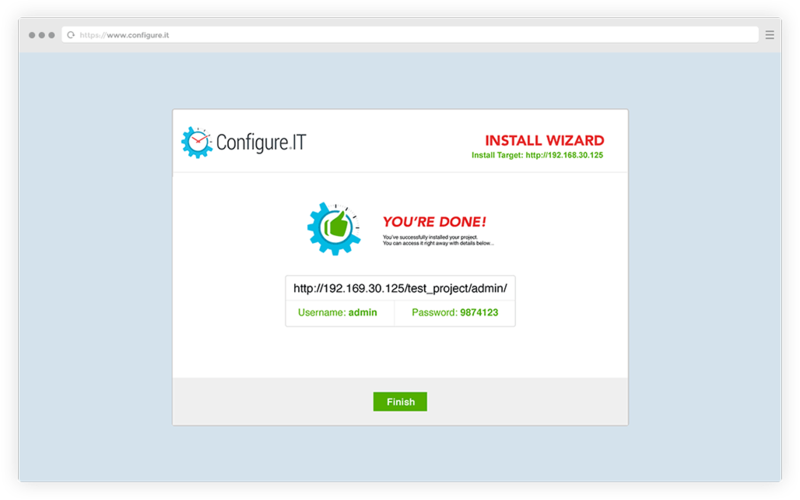 Get up and running in matter of minutes with downloaded source code with simple installer wizard. One place to develop, test and manage every little piece your next app idea requires.